If you are a grandparent like me, the news of this child’s death from exposure to a super powerful opioid, Fentanyl is alarming. I had no idea that by just touching it or breathing it in accidentally could be fatal. 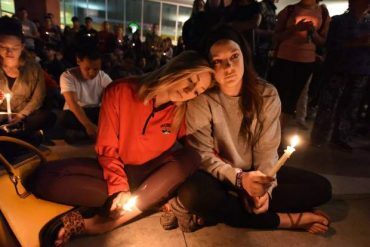 If you haven’t already, I encourage you to read the full article from an ABC station in New York City. A 10-year-old boy from a drug-ridden Miami neighborhood apparently died of a fentanyl overdose last month, becoming one of Florida’s littlest victims of the opioid crisis, authorities said Tuesday. But how he came in contact with the powerful drug is a mystery. 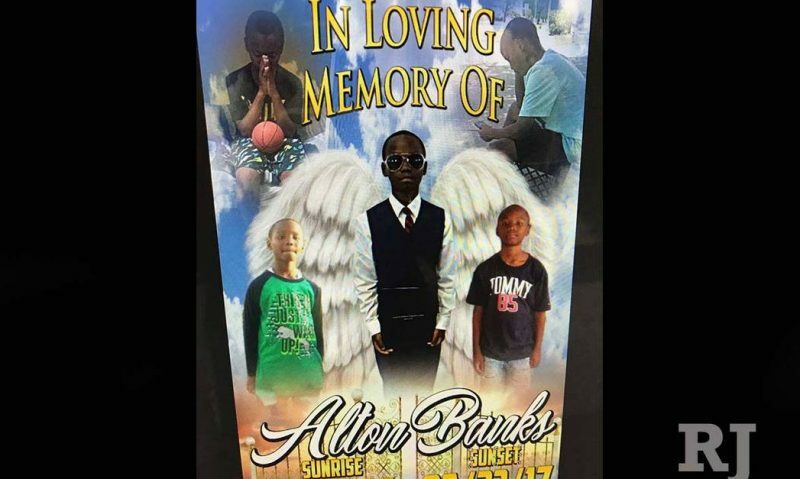 Fifth-grader Alton Banks died June 23 after a visit to the pool in the city’s Overtown section. He began vomiting after coming home and was found unconscious that evening. Preliminary toxicology tests show he had fentanyl in his system, authorities said. The case has underscored how frighteningly prevalent fentanyl has become — and how potent it is. Exposure to just tiny amounts can be devastating. Investigators said Alton may have been exposed to the drug on his walk home in Overtown, a poor, high-crime neighborhood where Assistant Miami Fire Chief Pete Gomez said he has seen a spike in overdoses in the past year and where needles sometimes litter the streets. What can we grandparents do? Here is an article that gives some ideas.